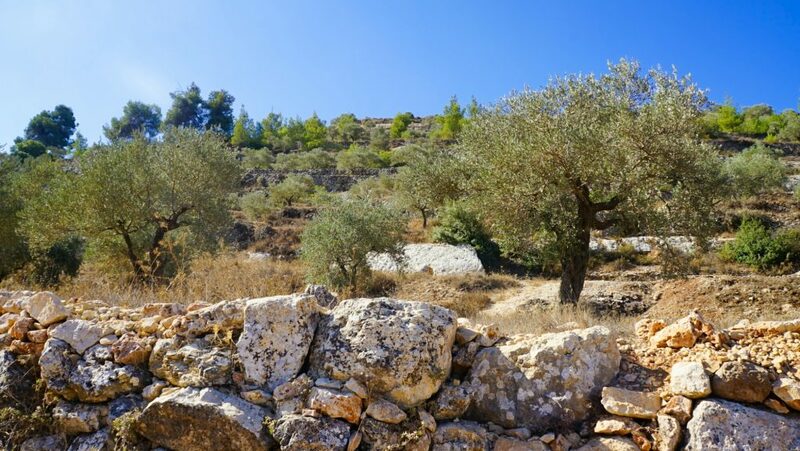 If you’re heading to Palestine be sure not to miss the Battir Ecomuseum, a thousand year old natural landscape of terraces and springs used by generations of the same families, and a stunning valley recently inscribed as a UNESCO site under the title Palestine: Land of Olives and Vines! The Battir Ecomuseum is a museum under the sky, a so called ‘outdoor landscape museum’ filled with nature, archeological sites, walking trails, water springs and stunning terraces.The village dates back to the Roman era but was made famous with the building of the railway connecting Jerusalem to the coast which still passes through part of this valley. In this time it was known as the Vegetable Basket of Jerusalem and supplied the city with a year round source for grapes, olives, apples, figs, apricots and seasonal vegetables. It’s beautiful mountain landscape is still made productive to this day thanks to the unique agricultural terraces and irrigation channels fed by springs, a system which has persisted for two millennium – A key reason why it was inscribed by UNESCO in 2014. The Battir Ecomuseum is based on a bottom up community agreement, rather than the traditional forced top down approach. It seeks to manage the communities collective resource in a dynamic way to ensure its preservation while allowing for sustainable local development. The main objective of the Battir Ecomuseum isn’t simply to entertain and inform, but to drive the local community forward through building social capital and the collective use of a shared resource, namely the two thousand years old spring complex built by the Romans. 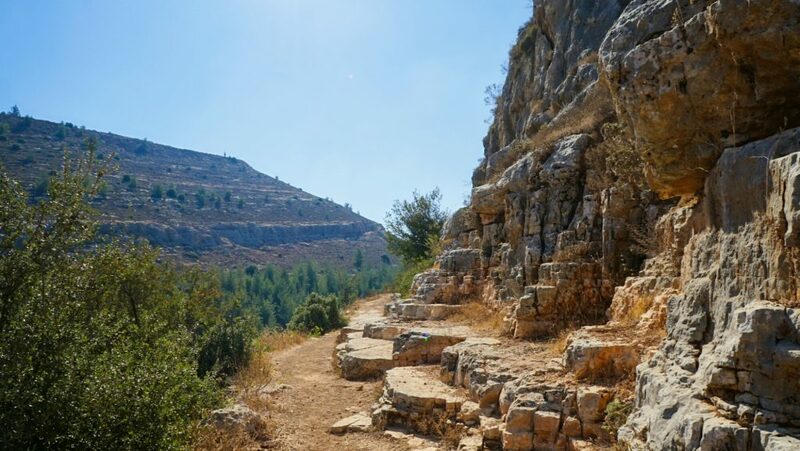 The best way to experience this stunning landscape is walking, and while there are several trails the best one runs from Battir Ecomuseum to Al-Makhrur. This path is not too strenuous and allows you to spend a few hours enjoying the natural vistas of the wadi. There are plenty of lookouts and places to have a break. To make the most of it you can also organize a guided tour through Visit Palestine as signboards are not frequent here and there really is a lot going on! You could also join it with a day trip to nearby Hebron! 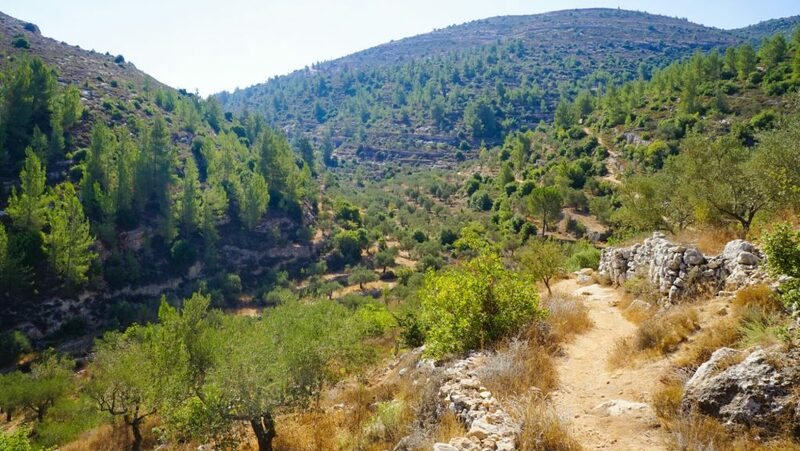 Either way, you won’t be disappointed by what you find here, so peaceful and relaxing – not at all what people imagine when they think of visiting the West Bank in Palestine and so close to Bethlehem. Hopefully UNESCO protection will stop the planned ‘Separation Wall’ which is planned to run straight through this valley. 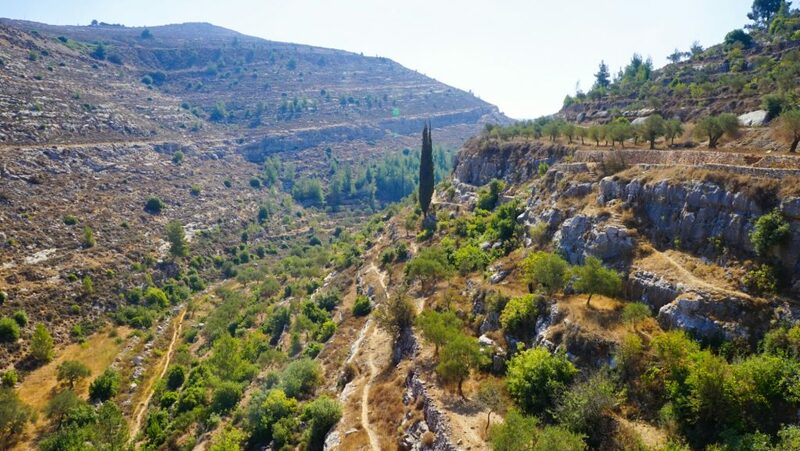 The Battir Ecomuseum lies on the ‘Green Line with the majority of residents and their houses on one side, and much of their agricultural land on the other. Currently there in no concrete wall and only a fence which marks the divide (but still forcing farmers and residents to waste time going around it to access their land) and last year Israel’s High Court froze the plans, so hopefully UNESCO’s protection will continue to stop the ruining of such an amazing site! Want to see more unique places? 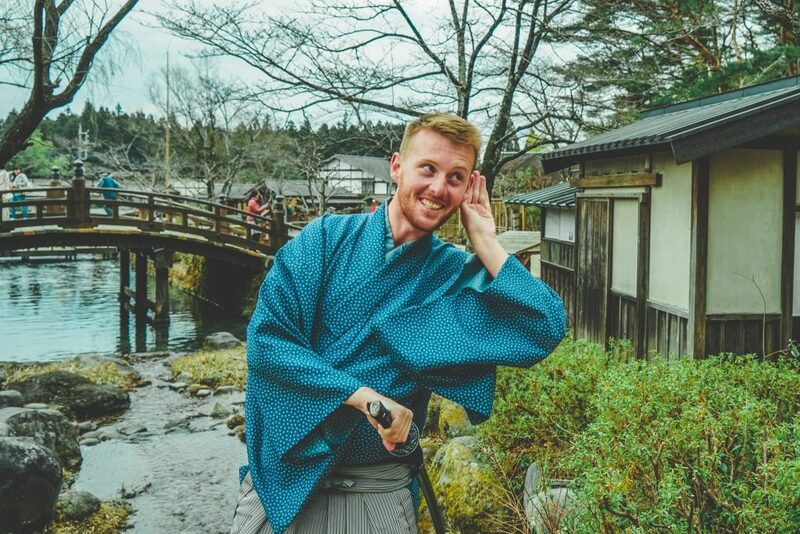 Check out my Top Ten UNESCO sites you have never heard of for further inspiration! 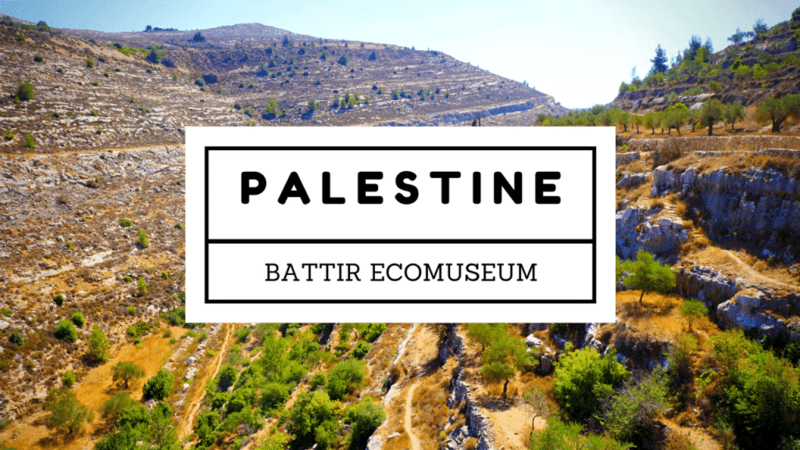 Overall I believe the Battir Ecomuseum to provide a good model for sustainable tourism in Palestine and hope many people are able to visit and enjoy this unique site. Hopefully its success can be replicated across the West Bank and help preserve Palestine’s unique cultural heritage for future generations. 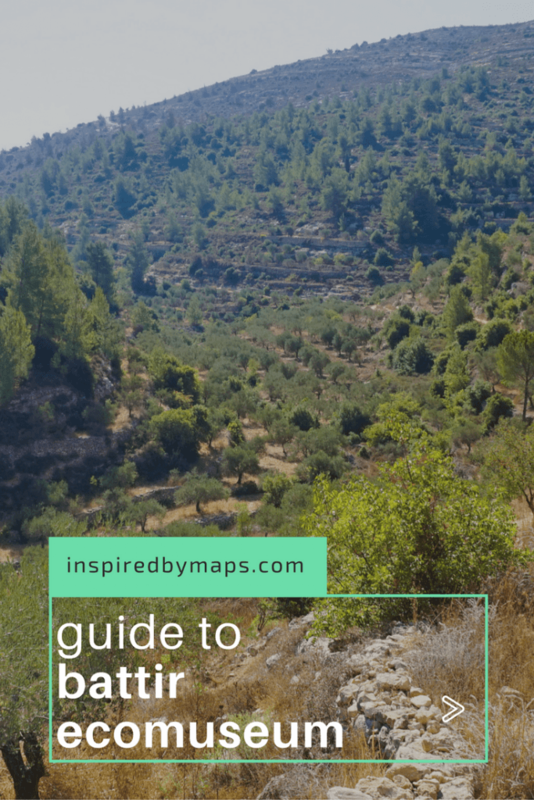 If you’re heading to the area why not check out my guide to exploring Bethlehem beyond the Nativity Church or bathing in the Dead Sea? Enjoy! Like it? How about pinning it so others can find out too!